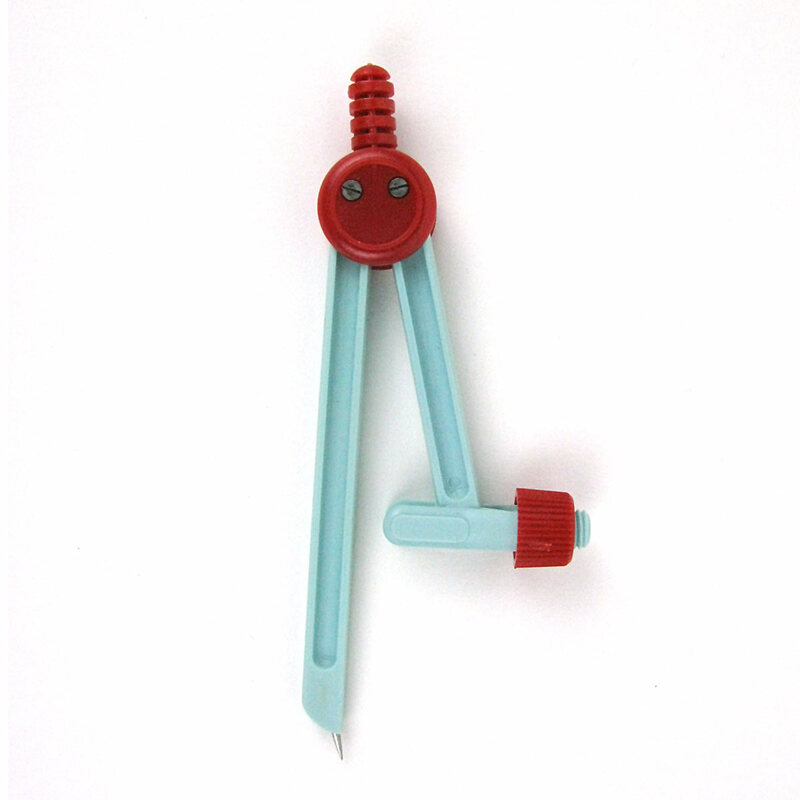 A blue and red plastic drawing compass. 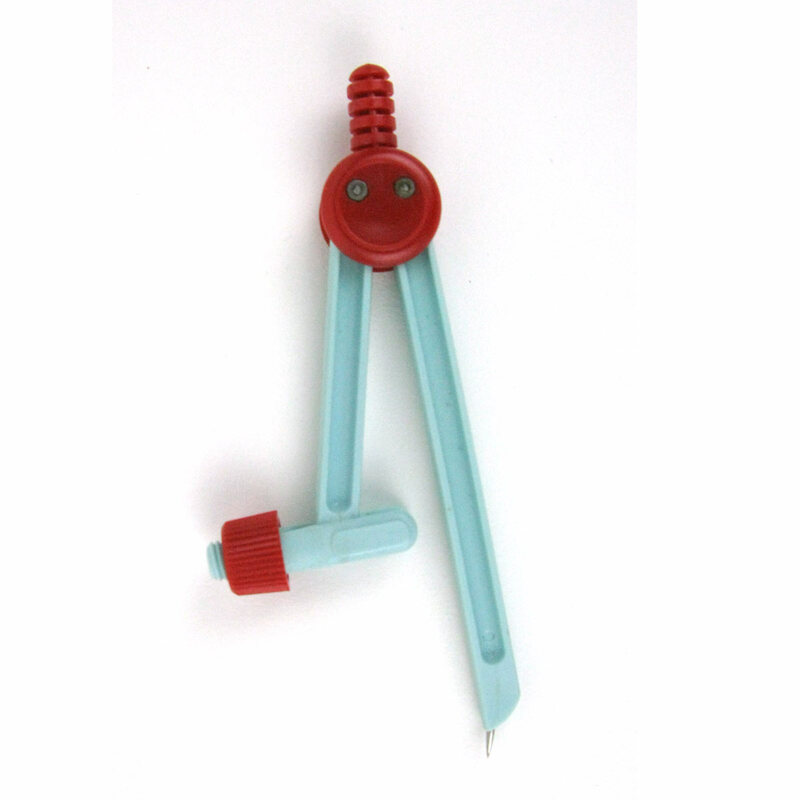 A retro blue and red plastic drawing compass. Rather lovely!